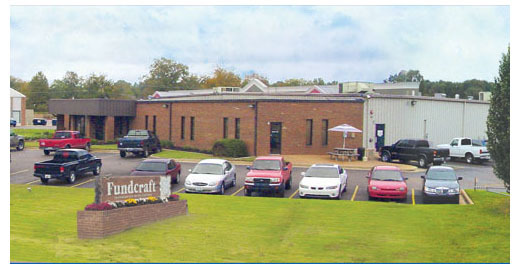 InstantPublisher.com is the short run printing and book publishing division of Fundcraft Print Group located in Collierville TN. FCP is a 3rd generation family owned publishing conglomerate with 7 divisions specializing in all types of print from family history books to long run commercial print jobs. The InstantPublisher division launched in 2004 and since then has helped thousands of authors self publish. The success of InstantPublisher.com's book publishing and printing is directly related to our ability to offer practically any kind of book printing option available for a totally customized book. InstantPublisher specializes in producing high quality books, with a fast turnaround and affordable cost. Another factor in the success of InstantPublisher.com is directly related to the success of our customers whose books we produce. A large percentage of our book publishing business comes from repeat customers and referrals. InstantPublisher.com has printed thousands of titles, including fiction, religious, poetry, how-to books, and local histories, as well as books and manuals for companies and organizations. InstantPublishers friendly knowledgeable staff has helped thousands of new authors produce their first book with short run printing.